The Kemetic Yoga Teacher Training experience is indeed an enlightening one. Every moment is thoroughly engaging and enriching for the whole being. What I enjoyed most about the training is that it was very wholistic. The Yoga Skills method incorporates elements of lifestyle, breathing, postures, mental and spiritual balance. Understanding Kemetic Yoga has helped me to develop my personal practice as well as enhance my skills as an instructor. My experience was fulfilling ^~amp; I would recommend anyone who is searching for harmony, health, and strength to participate in this training. Kemetic Yoga has changed my life. It is an amazing system of yoga. I had exposure to yoga before but it wasn't until going to Jamaica and learning Kemetic Yoga from Master teacher Yirser Ra Hotep that my path in life became clear. Since becoming certified, I have not only discovered new things about self but have spawned a new career. 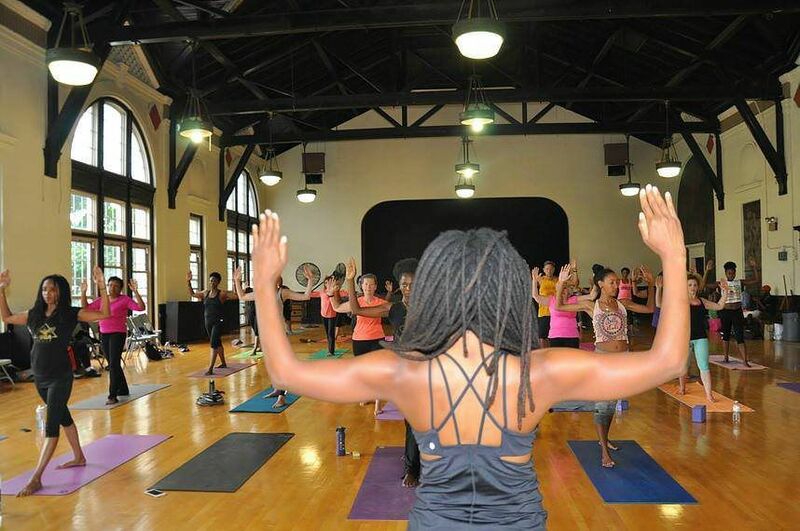 It's really rewarding to share Kemetic yoga with others, for you know you are truly helping others feel better. I am so grateful and would recommend Yoga Skills, Yirser Ra Hotep, Kemetic Yoga to anyone serious about healing themselves and serious about wanting to help others heal! 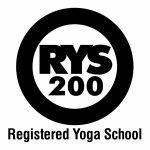 YogaSkills is a Registered Yoga School.